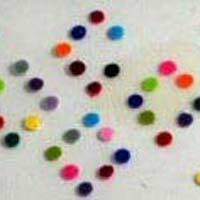 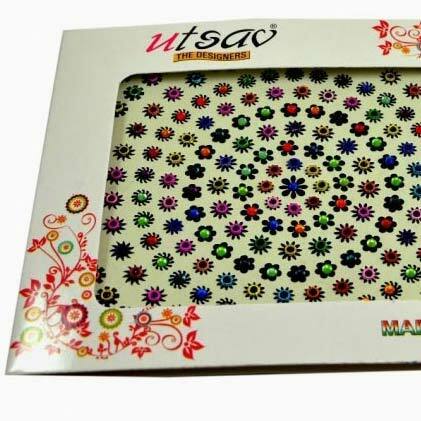 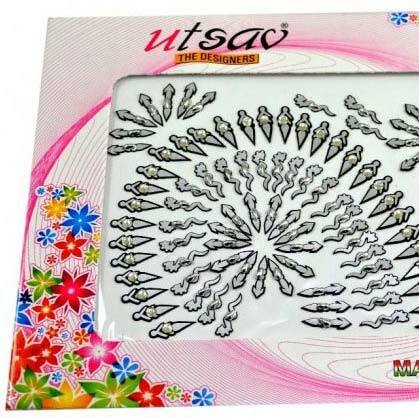 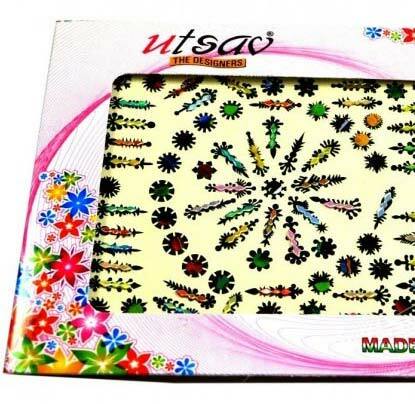 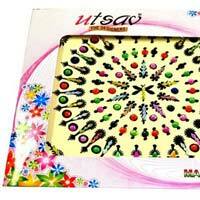 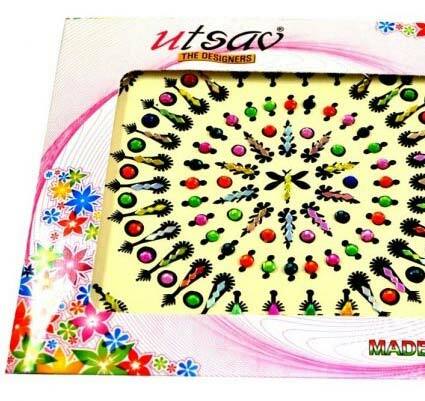 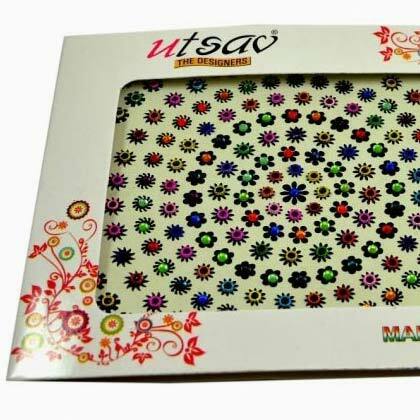 We are an eminent manufacturer, exporter and supplier of Designer Bindis in Delhi, India. We offer beautiful bindis to our customers. 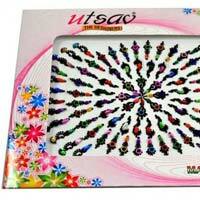 They are designed with precision using beads and semi-precious stones that give the bindi an attractive look. 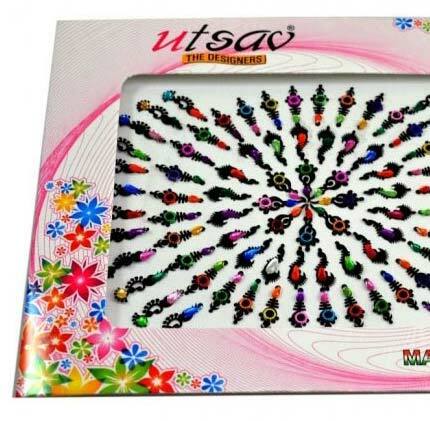 They are highly popular among our clients for quality and long life. 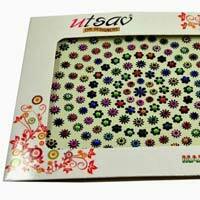 We are known for handling wholesale orders efficiently and with an assurance of timely delivery.